Grow plants under the shade of the trees or the walls can sometimes be a little difficult. All will depend on the plants you choose, here we bring to you a selection of annual plants that grow nicely in spaces shaded. Before anything else you must know the amount of light received by the space where you’re going to cultivate a particular plant. It’s called partial shade when it only receives between 3 and 6 hours of sun a day. If the hours of shade are in addition to the central hours of the day so much better. Total shadow is said to when in a place there are less than 3 hours of direct sunlight. 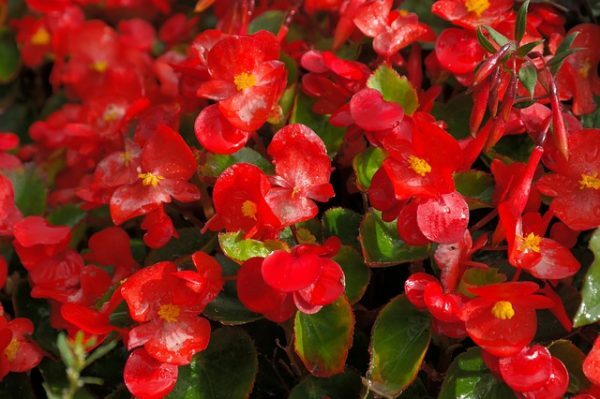 The begonias bloom non-stop throughout the season. Its foliage bright is another of its attractions. They tolerate most soil conditions, they simply need a good rate of humidity and good drainage. They grow well in full sun and also in partial shade or total. 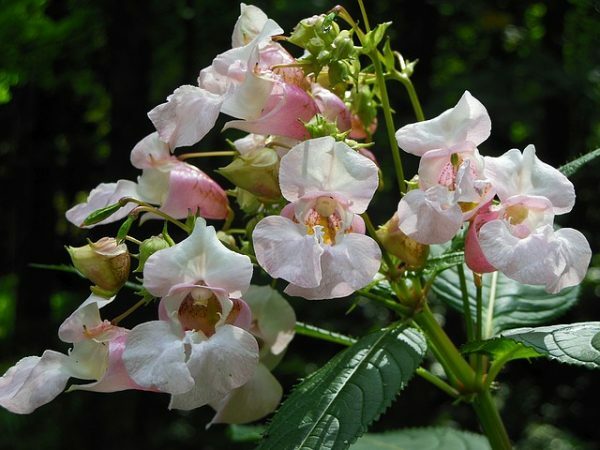 Reaches heights and large and small, between 15 and 45 cm There are varieties with flowers in red, pink and white. Also there are some with leaves, green or red. 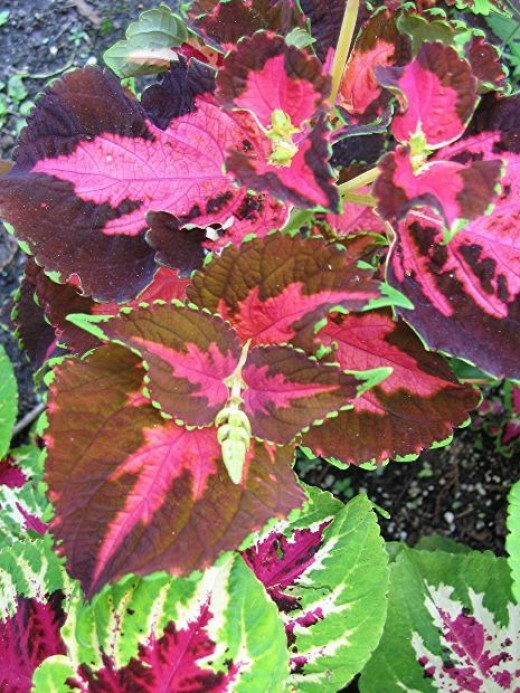 The coleus plant is a plant that is not grown for its flower, but for its beautiful and peculiar leaves. Does not tolerate frost, is a native of Africa and tropical Asia, and need a soil that is moist but well-drained soil. Needs partial shade and reaches a height of between 16 and 40 cm plus many other width. Its leaves can have colours as varied as green, red, brown, pink, white and yellow. 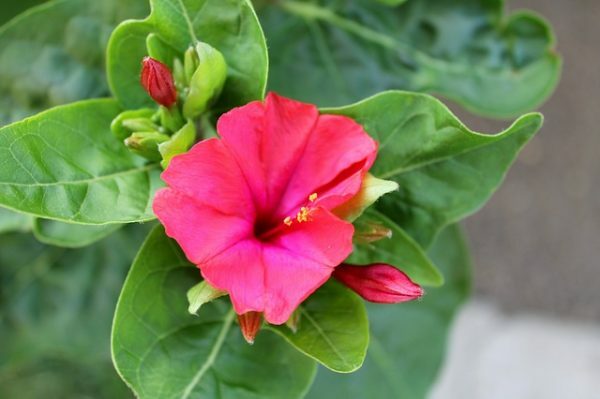 The mirabilis is a herbaceous plant with very little demanding, that can grow virtually on any type of soil. Can grow in full sun or in partial shade. It is a plant that can reach 90 cm in height and width. The flowers can be colored yellow, pink, white, red, or present stripes of several of them. 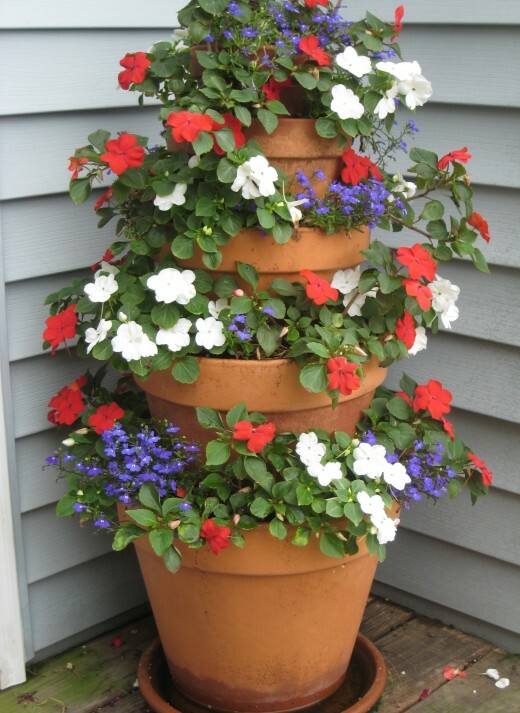 The impatiens spends the whole season, from spring until the first frost, full of flowers. 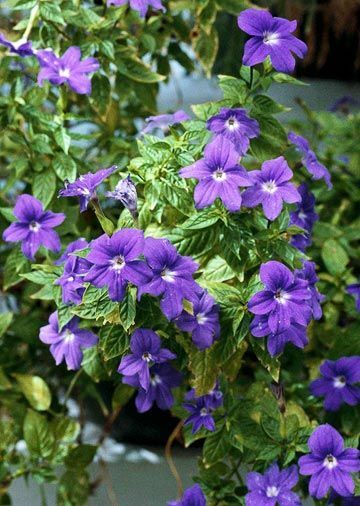 Prefers moist soil with good drainage and even tolerates the sun grows much better in partial shade. 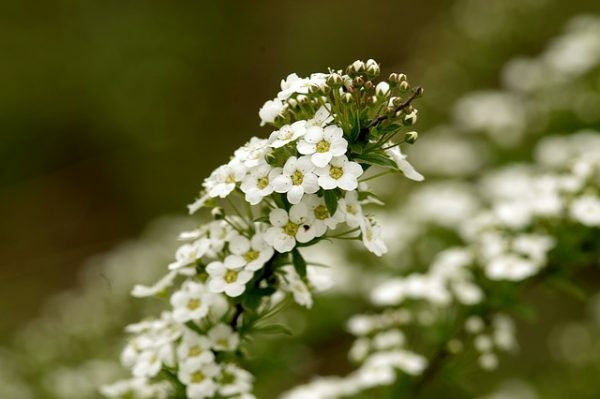 Reaches a height of between 20 and 40 cm and a width of 30-60 cm, There are varieties with flowers in red, white, salmon, pink, orange, purple, and yellow. The thought is one of the first flowers of spring and even in summer declines when grown in full sun, the same is not true if we do so in partial shade. Then you can durarnos throughout the summer. It is a small plant, 15-20 cm tall and about 30 wide. 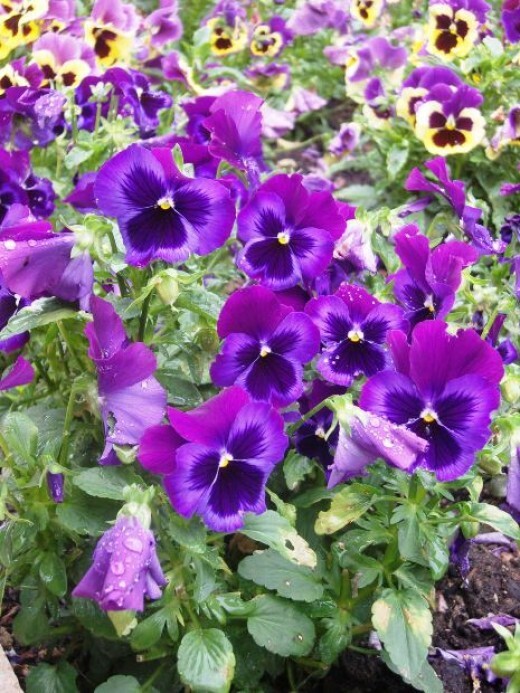 Their flowers can be purple, yellow, brown, white, and peach. 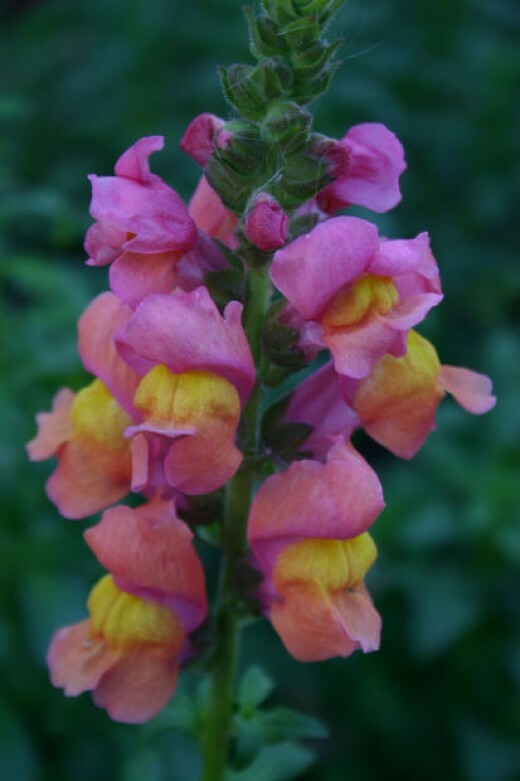 Dragon’s mouth or dragonaria, Antirrhinum majus, is a tall plant, can reach a metre in height according to varieties. You need a well-drained soil and is more calcareous than acid. 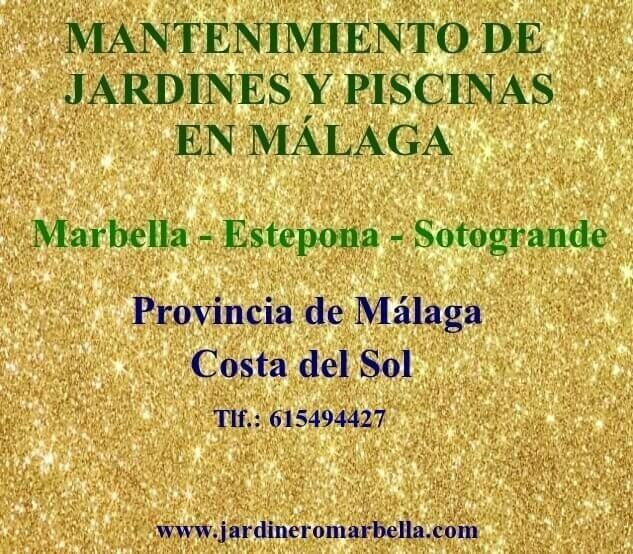 Prefers warm temperatures so that it will grow very well in an area of the garden that has partial shade. The flowers can be white, red, yellow, orange, purple and pink.